Lausanne, Switzerland, July 1, 2015 - Week 8 of the 2015 edition of the FIVB Volleyball World League includes the Group 3 Finals in Bratislava, Slovakia and the last matches in Intercontinental Groups 1 and 2, which will decide which teams qualify for the Group 1 and 2 Finals. In the Group 3 Finals in Slovakia, debutants Montenegro will take on China, and hosts Slovakia will go head to head with Egypt in the semifinals in Bratislava on Saturday. The hosts will hope to make the most of playing at home to get the result they need to move up to Group 2 next year, but the favourites to do so based on the pool phase results may well be last year's European League winners Montenegro. Many decisions have already been made in Intercontinental Group 1, which features the top eight teams in the world. In addition to Finals hosts Brazil, Italy and Serbia have secured their tickets to the Finals from Pool A. In Pool B, defending champions USA have also qualified for the Finals in Rio. The strong favourites to win the second ticket from Pool B are world champions Poland. The team coached by Stephane Antiga have already picked up 20 points, but can still be ousted from the all-important second place by Iran (15 points). 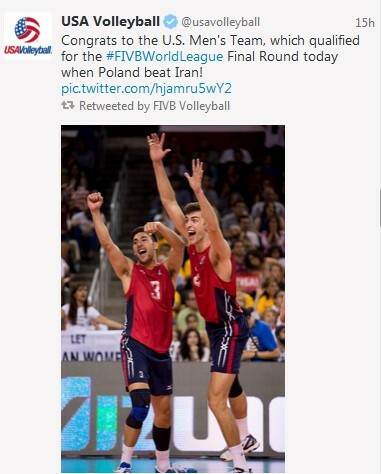 One win in their two duels with USA in Krakow this weekend would be enough for Poland to reach the Finals. "We played fantastically in the preliminary round and of course we want to make it to the Finals now. 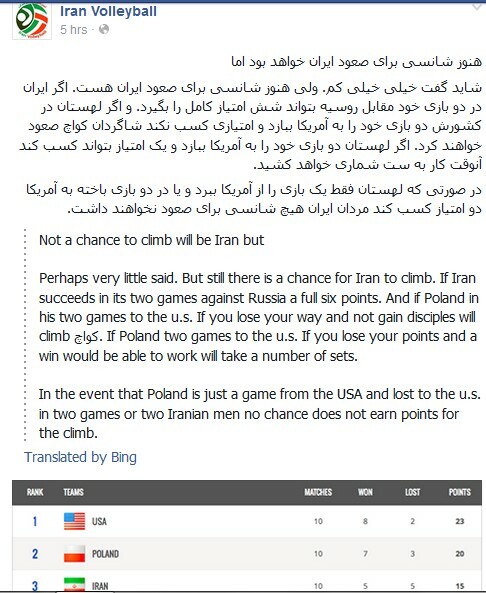 Our win in Iran showed that we are able to withstand the pressure. I liked the attitude of my players under pressure. 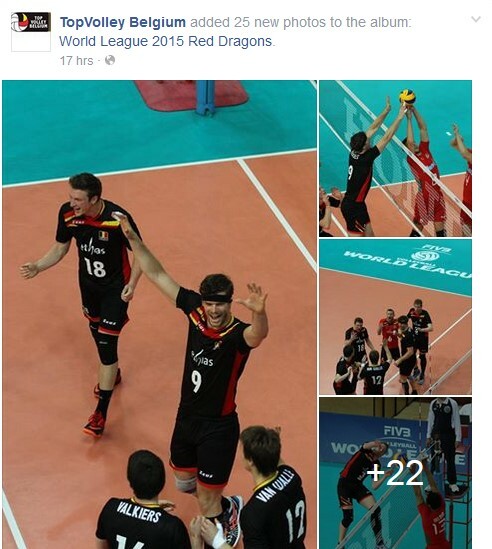 It was our best game because it is very difficult to win against a strong team like Iran,” said Antiga. To be in with a minimal chance, Iran need two clear home wins against Olympic Games winners Russia, who are still without a win in this year's edition of the World League. In Group A, the three finalists will be looking ahead to the Finals as the preliminary round comes to a close. Serbia will take on Australia, who are bottom of the pool. The two FIVB World League record winners Brazil and Italy will go head to head in Cuiaba on Thursday and Friday. "It's very important that we improve in every match. We don't just have six players who can play, but 14 or 16. This might be what makes the difference," said Brazil captain Bruno Rezende. The South Americans have been waiting five years for a historic tenth victory in the FIVB World League and hope to use home advantage to secure victory in the Finals in Rio. The Group 1 Finals in Rio de Janeiro will take place at the Maracanãzinho from July 15-19, and will serve as a test event for the volleyball competition at the Olympic Games in 2016 at the same venue. Alongside five teams from Intercontinental Group 1, the winner of Intercontinental Group 2 will also qualify for the tournament. The Group 2 Finals will take place from July 11-12 in Varna, Bulgaria. Pool D winners France have secured their place and will join hosts Bulgaria. With ten wins in a row, they have also set a new record in the competition. The Netherlands need to win both matches to secure a ticket. Argentina (18) in Pool F also need two wins to secure a pool victory and with it a place in the Group 2 Finals. 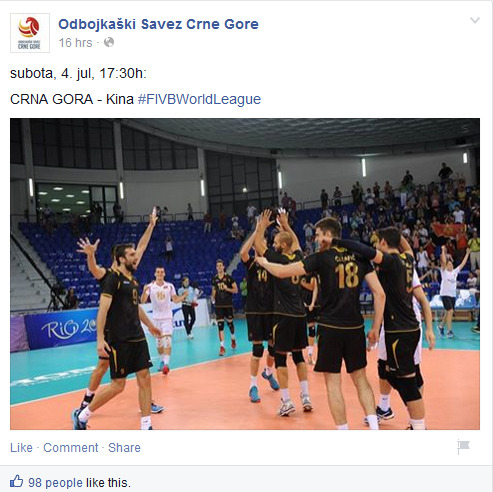 But that will be no easy task against hosts Bulgaria in Finals location Varna. Canada (23), who are without a match this weekend, can only watch and hope that a Bulgarian victory will help them reach the Finals. Argentina player Facundo Conte: "Our goal is always to win, because it's the best possible boost for the team. If we can make it to the Finals it'll be great, but our job is to improve and develop for a very demanding year ahead of us."